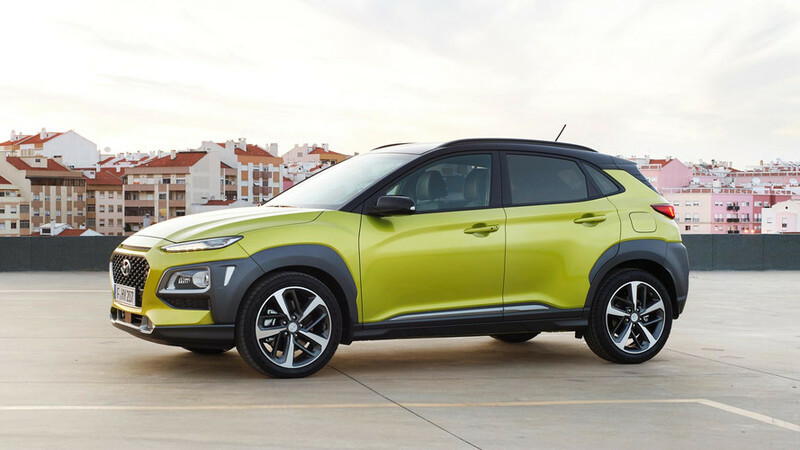 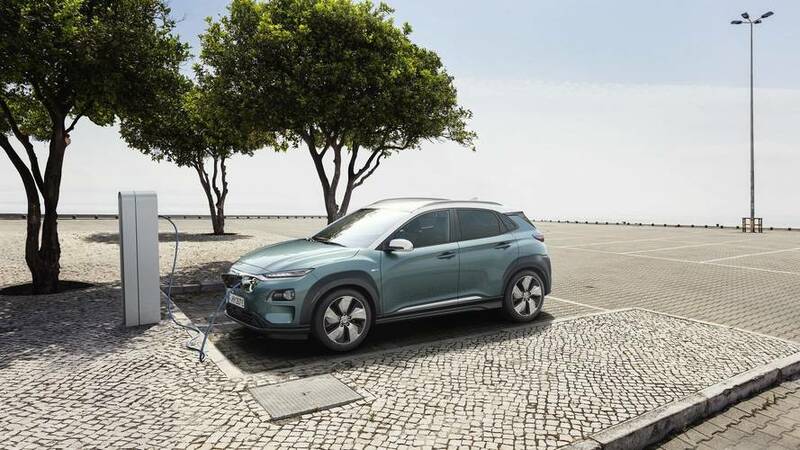 The new EV will be available to order from 2 August. 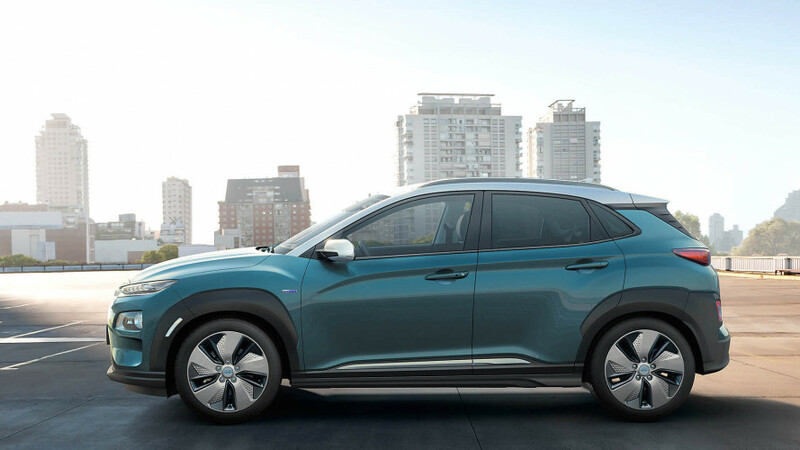 The all-electric version comes after a more traditional variant was unveiled last year. 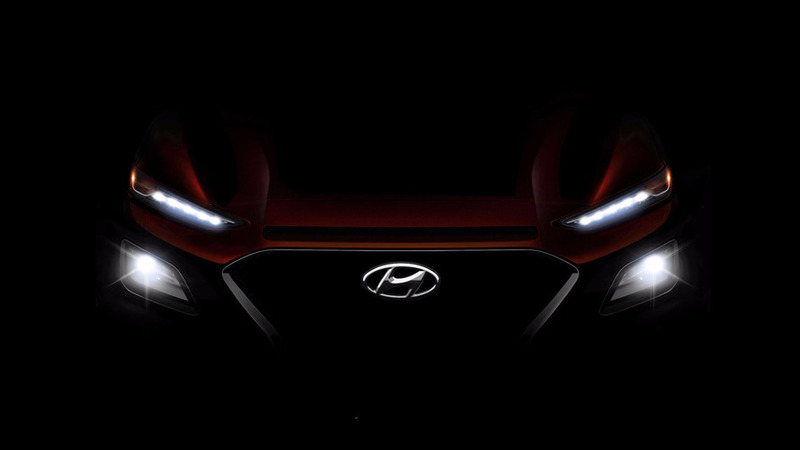 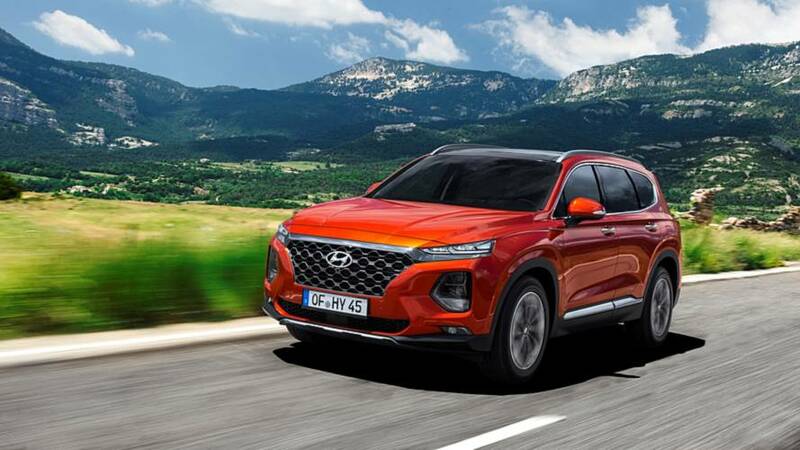 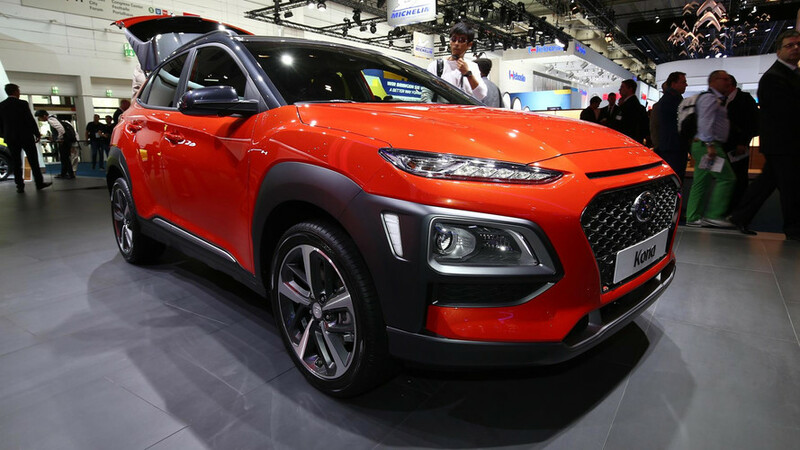 Hyundai's all-electric SUV is nearly here. 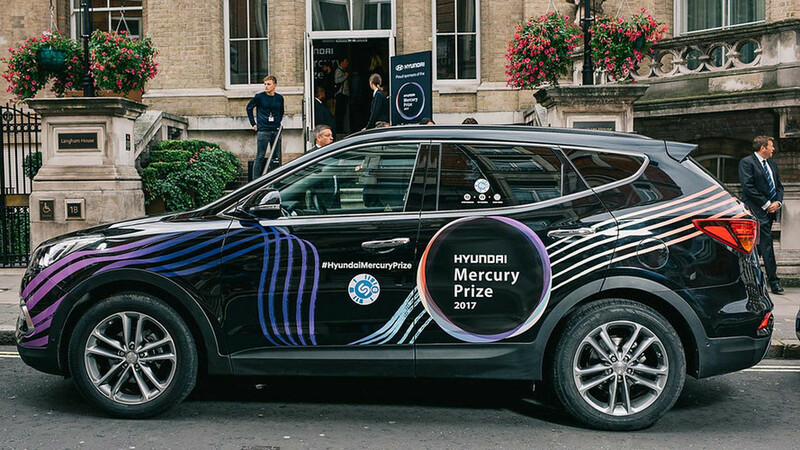 Hyundai launches Mercury Music Prize competition. 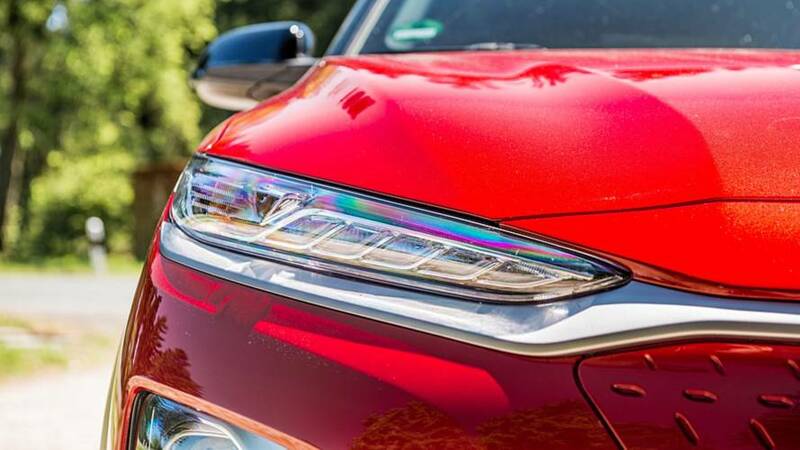 The new Kona SUV is a bit angry at something, but nobody is sure quite what.